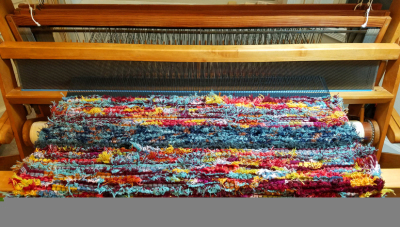 Windy Hill Weavers offers a stylish collection of eco-friendly rugs, handwoven in Washougal, WA. 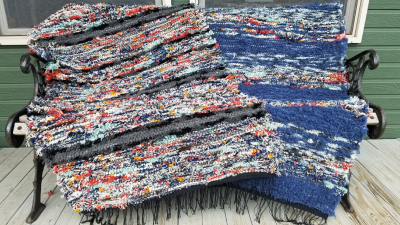 I use traditional weaving methods to make these unique rugs from 100% cotton and recycled Pendleton Mills wool. My rugs feature rich colors, bold textures, and distinctive designs.